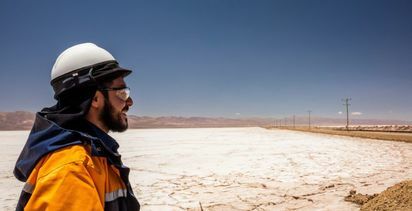 WHILE Orocobre has flagged lower lithium prices for the December quarter, things could be about to pick up again. 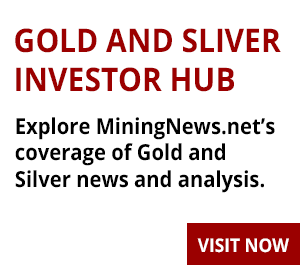 Orocobre achieved a new record quarterly sales price of US$14,699 per tonne (free-on-board) in the September quarter, above June's record of $13,653/t. Managing director Richard Seville said he expected December quarter pricing to be lower, but pricing for the half shouldn't be materially lower than what was achieved in the June half. He told analysts on a conference call today that the company was preparing to start negotiations for 2019 pricing. "I'm not going to give guidance on price. What I would say is the backdrop for negotiations is getting more attractive than what it was a month ago," Seville said. Seville said he believed prices in China had bottomed and the psychology had changed. "That backdrop is a change in psychology from what we were expecting," he said. 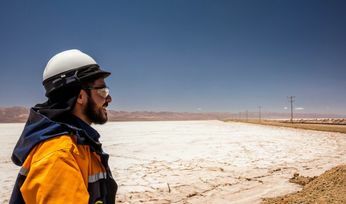 Despite higher September quarter pricing, revenue fell from $44.4 million to $32 million due to a previously flagged 36% drop in lithium production from the Olaroz project in Argentina to 2293 tonnes. 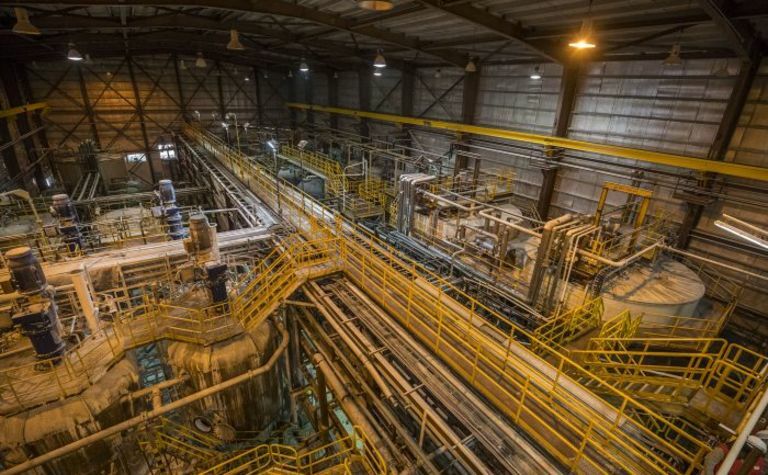 Production was lower due to a two-week plant shutdown and seasonally lower evaporation rates. Cash costs rose to $4640/t from $3800/t. Still, the project generated record gross cash margins of $10,059/t due to the higher pricing. 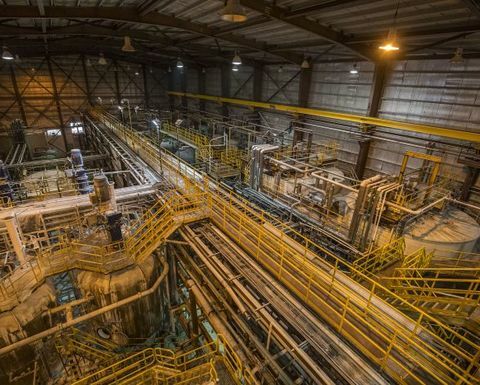 Orocobre and its partners have spent $10 million of an approved $40 million early works program for the expansion of Olaroz to 42,500t per annum. However, the schedule for commissioning of the $285 million project has slipped by six months to the second half of 2020. Orocobre shares fell to around a 15-month low of A$3.29 earlier today. The stock recovered slightly to close 1.9% lower at $3.355.